UPDATED: Thu., July 12, 2018, 10:34 p.m.
Opioid prescription rates and diagnoses of opioid addiction are declining nationally and in Washington, according to a report from Blue Cross Blue Shield released Thursday. Nationally, opioid prescribing rates have fallen 29 percent from 2013 to 2017, from 558 prescriptions for every 1,000 patients to 394 prescriptions. Washington’s rate fell 35 percent over the same period, to 353 prescriptions per 1,000 patients. Spokane fell about 30 percent, to 454 prescriptions per 1,000 patients, and Idaho fell 31 percent, to 434 prescriptions per 1,000. The data came from claims made to the 36 locally operated insurance companies that make up Blue Cross Blue Shield Association and collectively insure 106 million Americans. That network includes Premera, the Washington-based not-for-profit that insures about 2 million people. Cancer patients and people receiving palliative or hospice care, which is typically provided near the end of life, were excluded. Because all data is from people with private insurance, it doesn’t show trends in opioid addiction and prescribing for people who have a government-funded plan like Medicare or Medicaid. But it does suggest efforts to limit opioid prescribing nationally and at the state level are having an effect. New opioid prescriptions were more likely to fall within recommendations set by the Centers for Disease Control and Prevention in 2017 than in 2013. Sixty-seven percent of first-time opioid prescriptions were for a week or less of medication at a low dose. 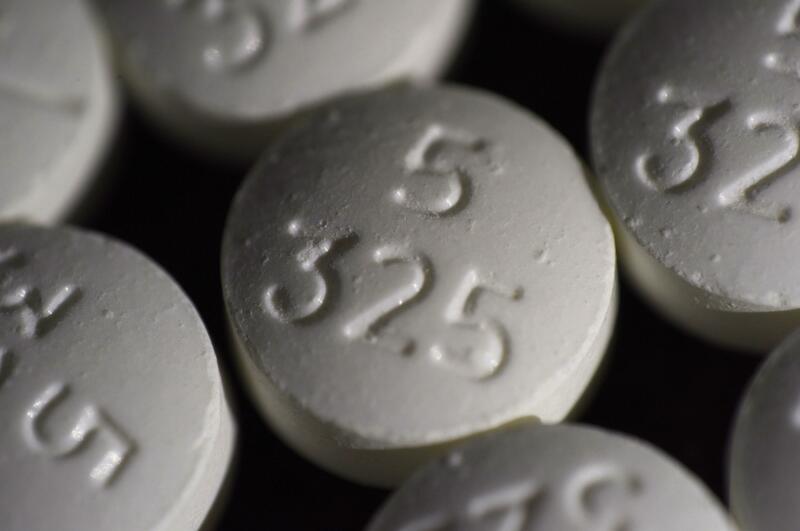 “Along with many plans in the state of Washington and across the country, we have put in programs and safety edits that align to clinical guidelines intended to drive appropriate opioid prescribing and reduce the risk for opioid dependence and opioid-related overdoses,” said Margaret Browne, director of pharmacy for Premera Blue Cross, in a statement. The rate of people diagnosed with opioid use disorder, the medical term for an addiction, rose from 2013 to 2016, then declined. In 2017, 5.9 out of every 1,000 Blue Cross Blue Shield members were diagnosed with opioid use disorder – some 241,900 people nationally. Washington and Idaho both had lower diagnosis rates than the U.S. average: 4.9 and 4 people per 1,000, respectively. Published: July 12, 2018, 5:22 p.m. Updated: July 12, 2018, 10:34 p.m.